I often say that sugar does nothing for me but, make me want more sugar. If you can relate to that statement, then this post is for you. 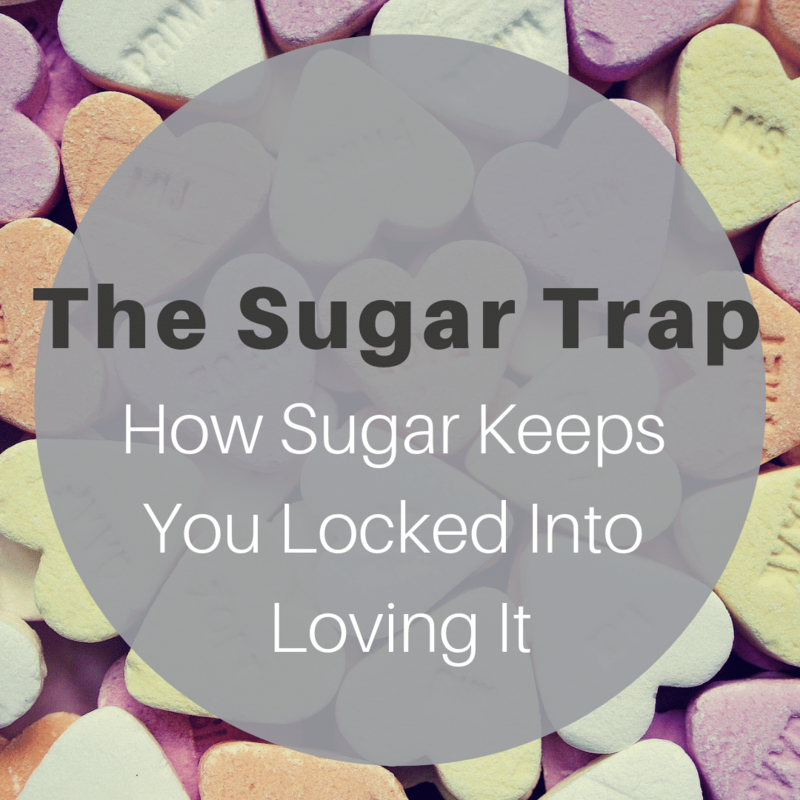 I explain how sugar affects your body and brain to keep you locked into loving it. I consider avocados one of my top five favorite low-carb, high-fat foods. 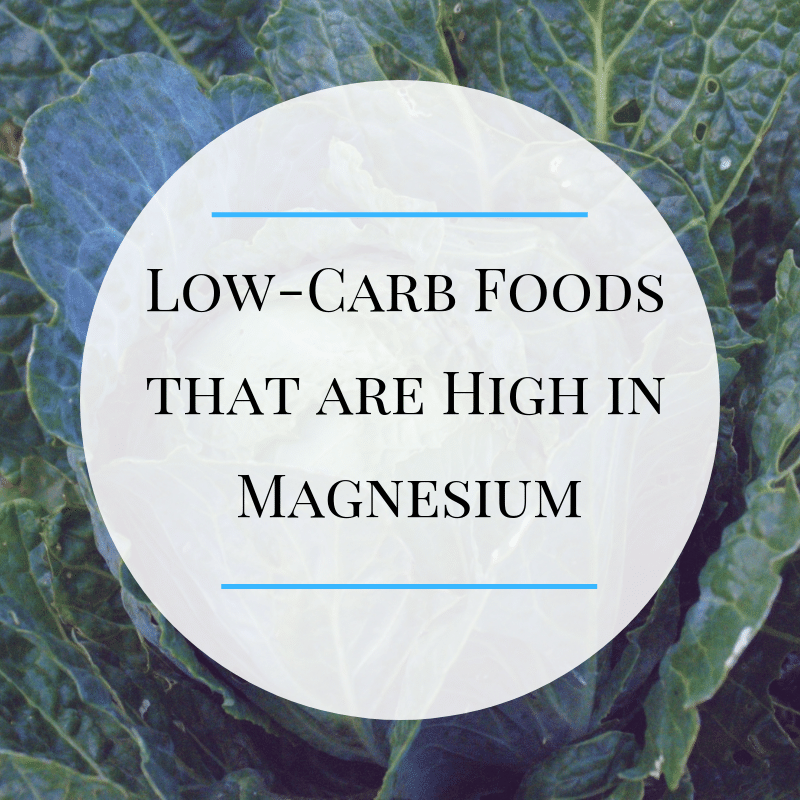 They are packed with healthy fat, fiber, and micronutrients. Even though avocados have so many benefits, they are not for everyone. 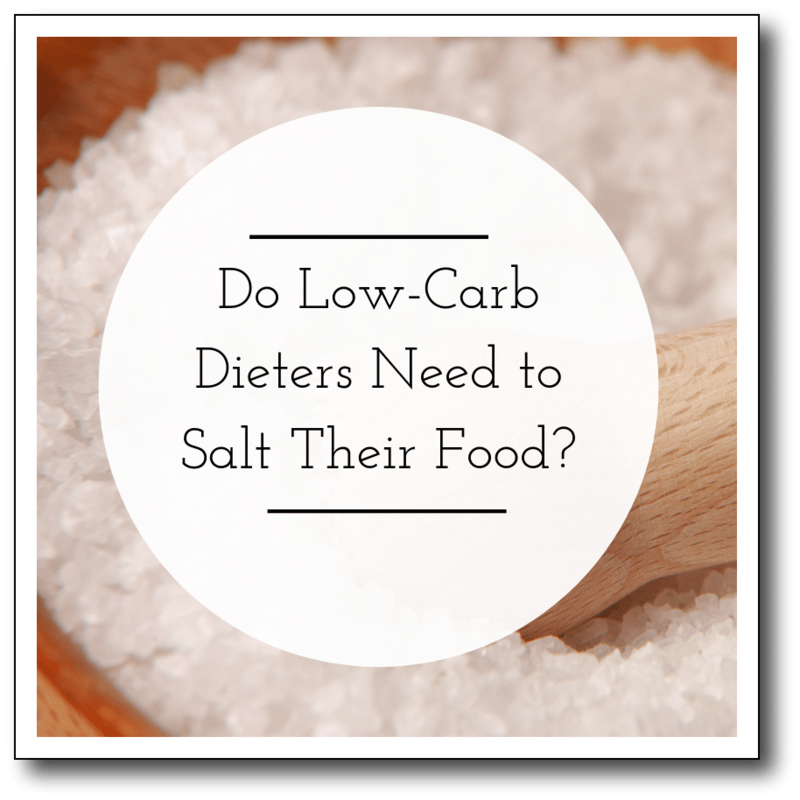 If you are a person that cannot stand them, then you need to find substitutions that contain similar amounts of healthy fats without the carbs. 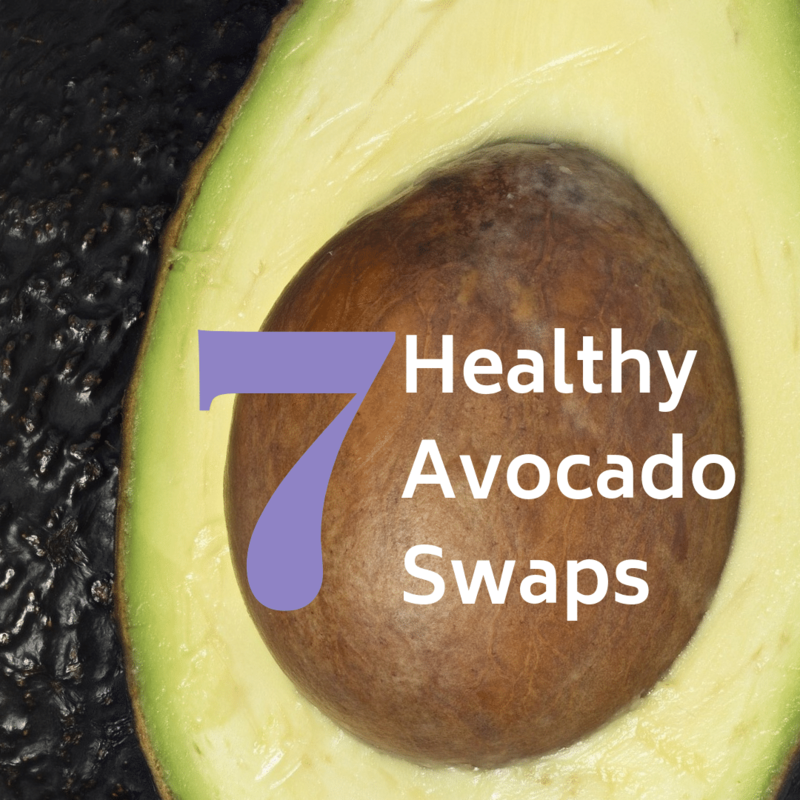 In this post, I will share seven foods that have similar nutrient profiles to an avocado to help you keep your low-carb diet on track! 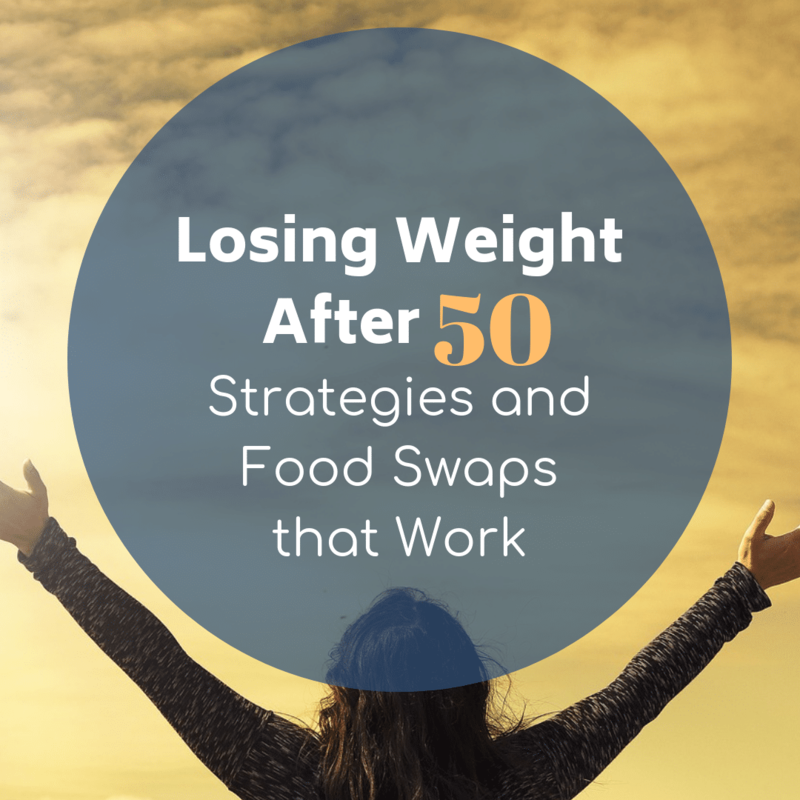 Back in 2015, I created a simple approach to weight loss that I called the 0,1,2,3 strategy. 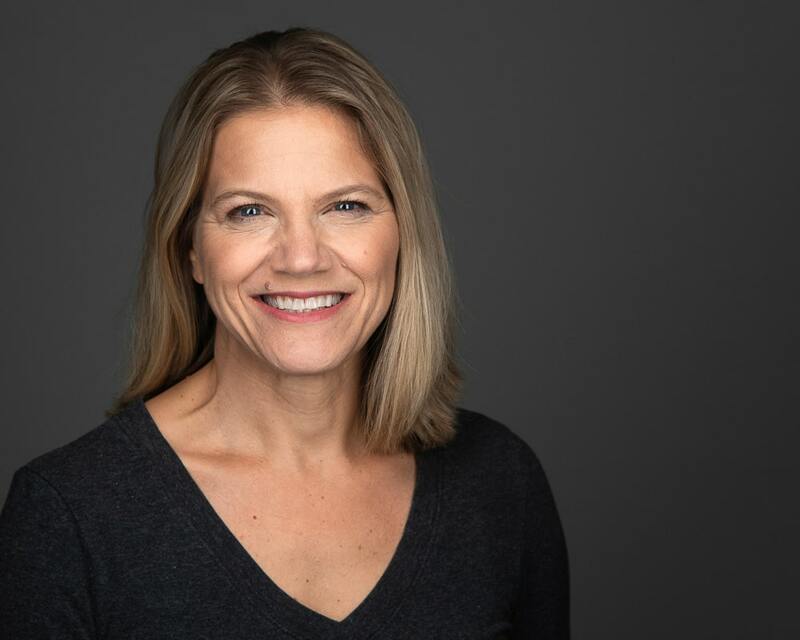 Since then, it has been shared tens of thousands of times helping individuals solve up to 80% of their diet’s problems by doing nothing else but following four daily habits. Would you like to learn it? Here you go! There are no strings attached. It is my hope that this simple strategy will become the foundation of healthy weight control for the rest of your life. When you think of Alzheimer’s disease, what comes to mind? It is probably an older person experiencing a progressive loss of memory and difficulty recognizing common objects or even faces of loved ones. For many years we have believed that Alzheimer’s is a consequence of aging with a genetic propensity toward getting it. In other words, there was nothing you could do to avoid it. However, there are new understandings about how the foods we eat impact the brain. These understandings have many linking the disease to our diet. 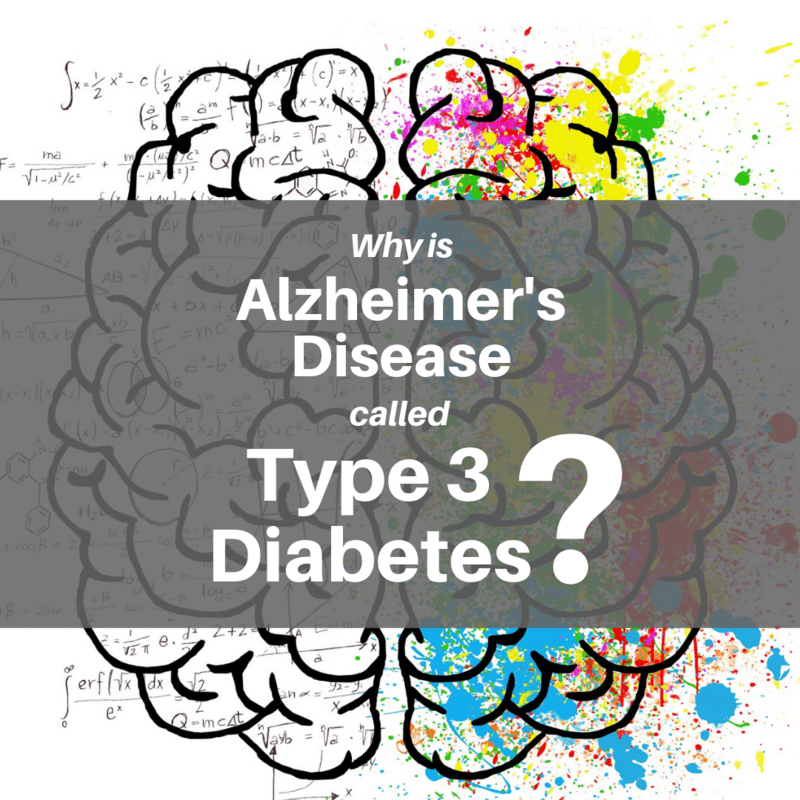 In fact, Alzheimer’s Disease is now being referred to as Type 3 Diabetes. In this post, I will discuss how Alzheimer’s is linked to a pre-diabetic state called insulin resistance, and why this might be good news in the long run.